If you picture your children in their mid-twenties, what would you want their lives to look like? You would likely want them to be healthy and safe. You might like to see them engaged in life as an active participant, supported in what they do and using all of their talents in a challenging career. How do we get there? The answer: Focus on the whole child approach of education. This means focusing beyond reading, writing and arithmetic; adding elements that help create skills building healthy, happy adults. What you may notice; healthy is first. Learning is at its peak when students are well. In fact, wellness integrates with most every piece of education. How? The district wellness facilitator collaborates with curriculum specialists to make learning and wellness connections, from integration of movement in learning, to student readiness, to how quarterly focus areas integrate with curriculum. Though we still have much room for growth in our wellness approaches, great strides have been made over the years due to many tiny steps building the success. In 2017-18 schools will have a different area of wellness focus each quarter. These will be part of teacher discussion, challenges, posters, morning announcements, scavenger hunts and other activities unique to the culture of each learning environment. 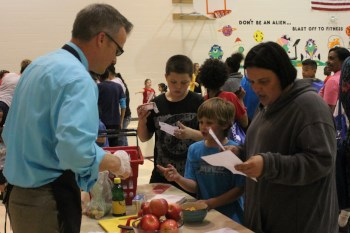 In addition to our usual wellness efforts, USDA regulations, which took effect June 1st, 2017, supported an update to the district wellness policy. 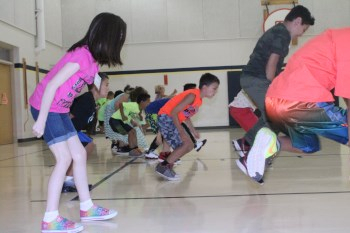 For seven years, LPS has been measuring school wellness progress annually through school wellness investigations and paying attention to trends in data. These have now been enhanced to capture and demonstrate further USDA required elements. 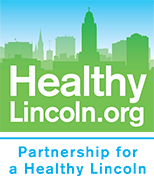 Starting next school year, individual school as well as composite district progress will be published on the LPS Wellness website, creating further communication with families and the community about where schools are on their wellness journey. Schools will also record and report which wellness elements they are prioritizing for improvement during the current year and their success from the prior year’s goals. The collaborative partners of LPS Wellness will continue to provide resources to support school growth. 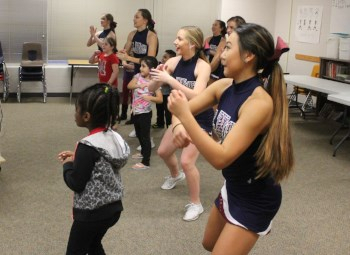 With over 41,000 students, 60+ locations and an awesomely diverse community, LPS relies on a myriad of partners who work with LPS in big and little ways to support the health of both students and staff. If you are reading this and are a partner in wellness with LPS, thank you, on behalf of students, staff and the brighter, healthier future of our community. To learn more about what’s happening in LPS Wellness, LPS Wellness on Facebook, follow @LPSWellness on Twitter or visit our web site.